← You Make a Difference – yes… YOU! This entry was posted in Copics, Imagination International. Bookmark the permalink. Congratulations to both you and to Jennifer on your new endeavors. Lori- I am so glad I had the opportunity to take classes from you. You are so incredibly talented and I thank you for sharing your talent with the rest of us! Good luck in your new position! Welcome Jennifer! And Lori, stay safe with all your travels! Congratulations, I am willing to learn from anyone who wants to teach me!!! Best of luck to you! That is big news. Congratulations!! Congratulations to you, Lori, on your new position. Hope you will continue to share and tempt us on your blog. Best of luck to you Lori, I wish you all the best in your new position. And welcome to Jenn! Wishing you nothing but luck and good wishes on your new endeavor. Just know you will be missed. Know you will bring your wonderful smile and knowledge to this position. You will be missed. And to Jenn welcome . Exciting news! Congrats to Jennifer, and congrats on your new position also! Thanks for the hop and the chance to win an awesome prize! Congratulations Lori!!! I was fortunate enough to take a Copic class from you last winter in Portland, OR. I learned so much and can’t wait to see what you do with the Tommy Paints. Hi Lori, I have so enjoyed your work! Congratulations on your newest endeavour! I already love Jennifer’s work so I am looking forward to seeing more. Thank you for all of your amazing contributions here and I am looking forward to learning more about Tommy Paints. They look amazing! 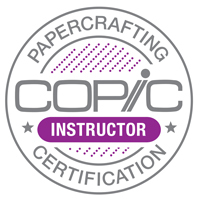 Best of luck as you begin your new adventure, Lori – a huge thank you for being such a great Copic instructor… we learned SO MUCH from you. 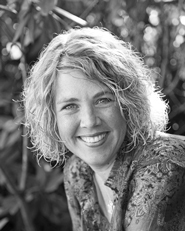 VERY EXCITED that Jennifer Dove is joining the team – this is an AWESOME addition to the crew… Welcome Jennifer! All my best wishes to you, Lori, as you continue to share your amazing talent in your new position. Thank you for being you! And a huge welcome to Jenn. I’ve been a follower of hers for years and look forward to seeing more of her inspirational work. Congratulations and thanks for the chance to win…. Congrats on your new endeavor, looks like an amazing product line! Congrats too to Jenn! Congratulations on your new position. Imagination International must be a fun company to work for! Congrats on your new position! I loved the class I had with you and wish you well. I think Jennifer will be a great addition to the team too. Congratulations on your new position and introducing us to the new products. 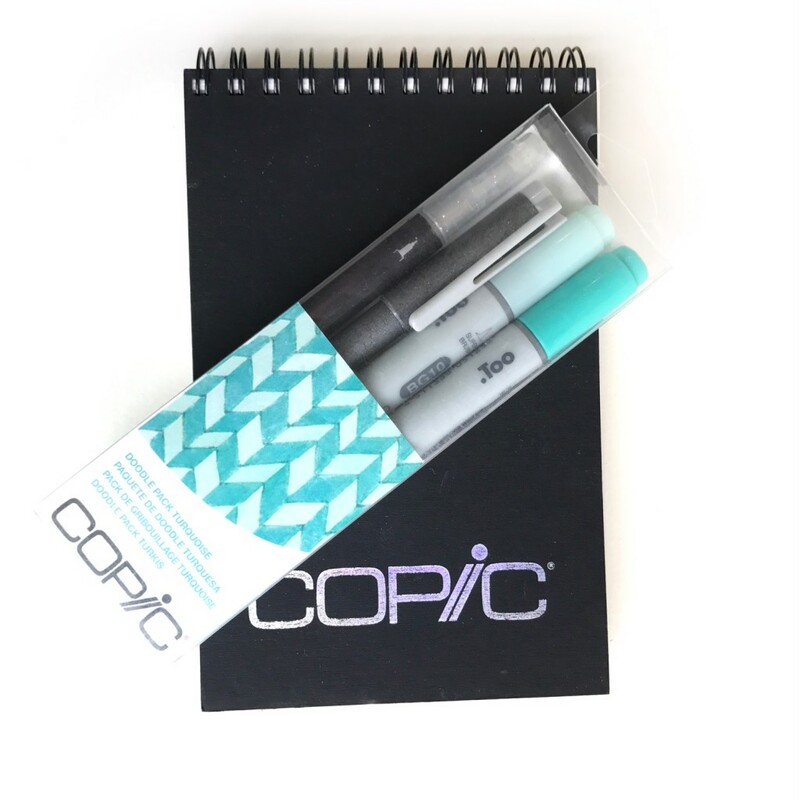 These Copic Doodle Packs really do make it easier to travel. 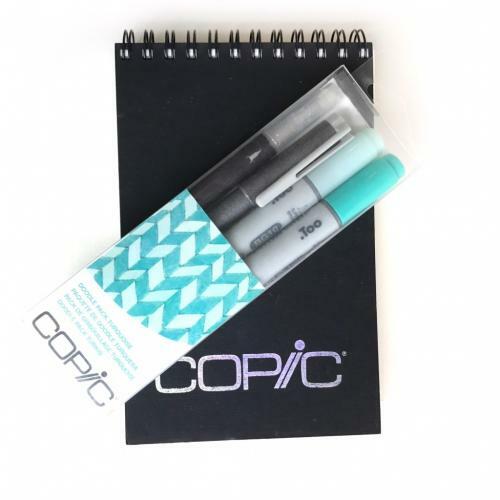 Uhoh more Copics to add to my growing collection. Best to you Lori. Jennifer is a wonderful addition to the team. Congrats on the new gig and welcome to Jennifer! Congrats ladies! I wish you all the best!!! Congratulations and thanks for chance at the giveaway! Congrats, Lori on your new adventure! Happy to know you won’t be too far away and can still enjoy your work. Congrats. Hope everything goes well. I had the privilege of taking a Copic class with Jennifer in Eureka Ca., you have a real gem! Welcome and congrats to Jennifer! 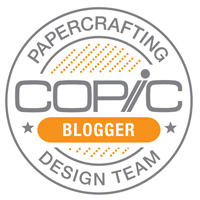 I am enjoying the projects on the blog hop. Congrats on your new position! This is a fun hop! I’d love to learn hand lettering this year. Thank you for the opportunity to win. Happy New Year!